Reconstruction starts Monday on an important railroad crossing in southeastern South Dakota. State Highway 50 will temporarily close on Yankton's west side. 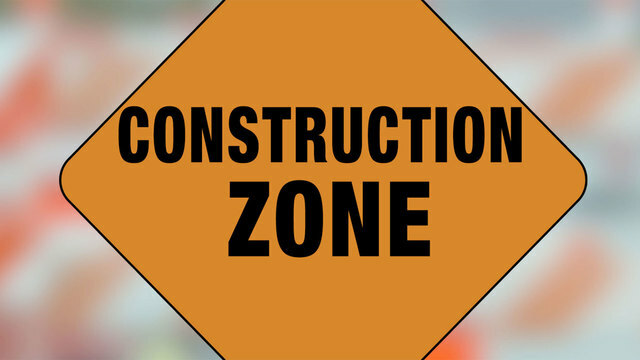 Motorists will be detoured to State Highway 52 seven miles west of Yankton or Highway 314 three miles west of Yankton. Workers are removing and replacing the rail and ties. They're also laying new asphalt approaches. The state Department of Transportation expects Highway 50 to reopen about October 18.